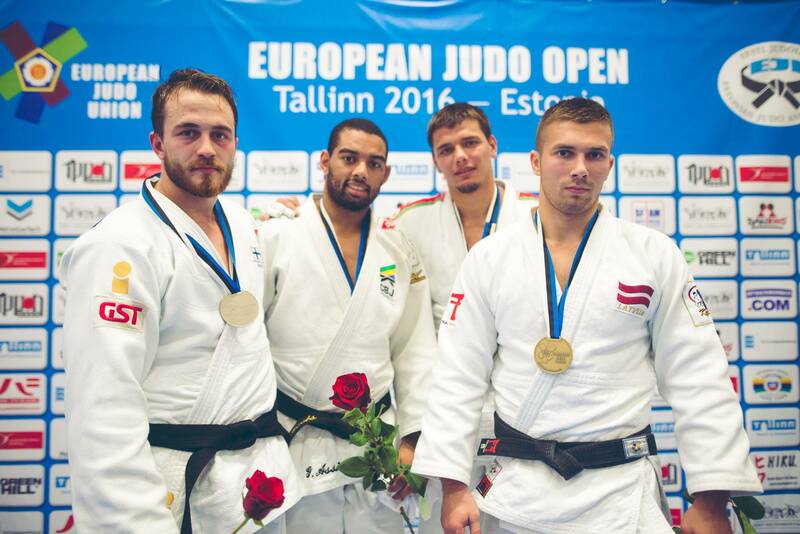 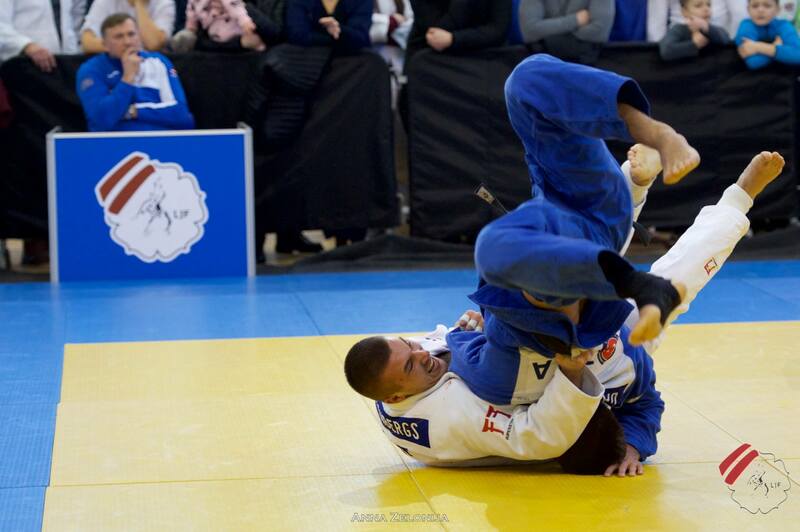 Judoka Aigars Milenbergs of Latvia is multiple champion of his country and he won many Estonian Open events. 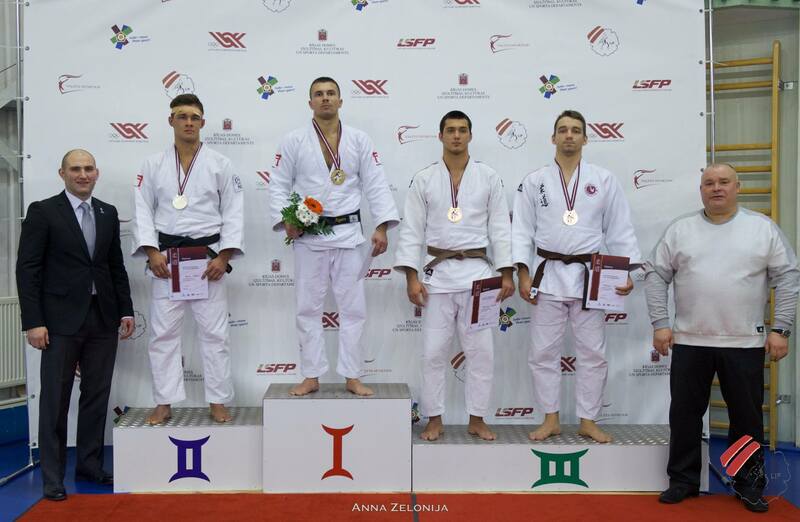 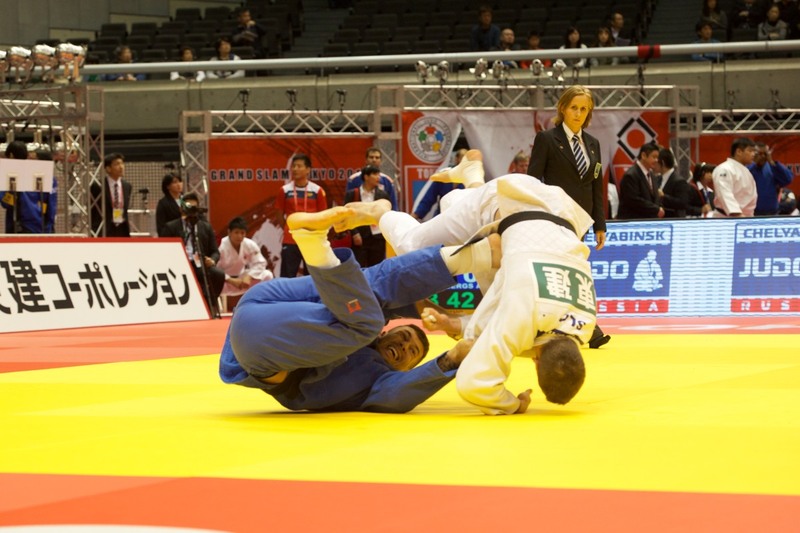 He won bronze at the EYOD in 2005 U66kg but grew to European class U81 and U90kg. 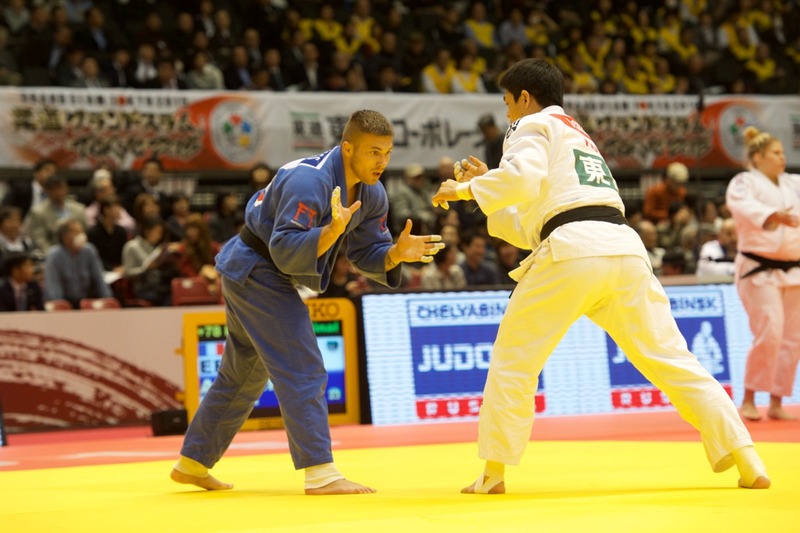 Competed at many World Tour events and European and World Judo Championships. 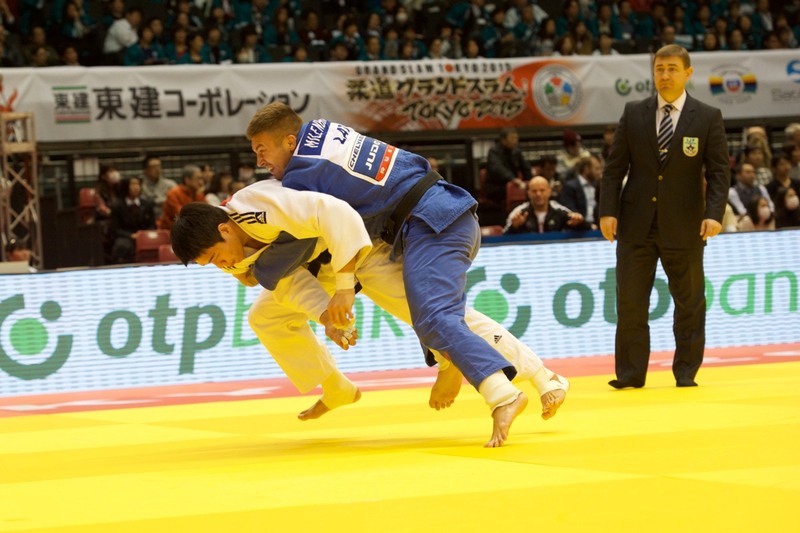 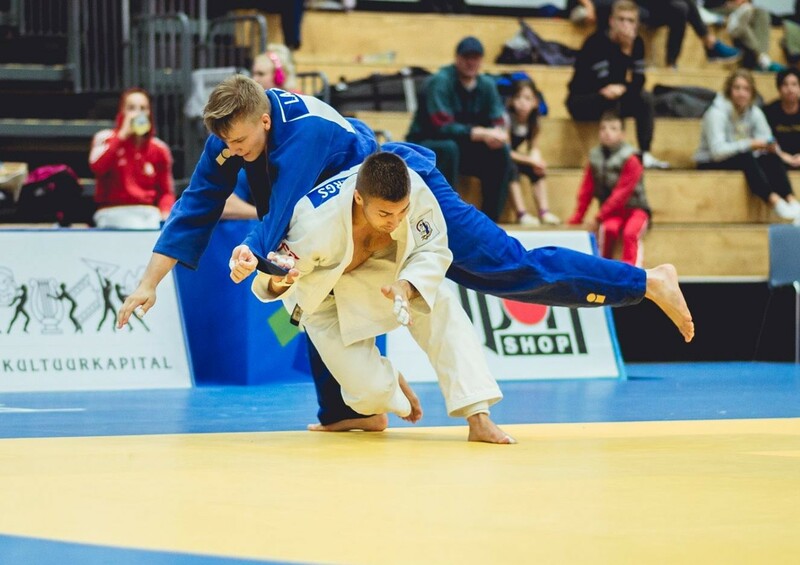 He won a bronze medal at the European Open in Tallinn in 2016.